Comment: Termite and moisture inspection for pending home sale. Comment: Raccoon in Attica and has removed gable vent cover. Comment: .need inspection due to home for sale. Norfolk Pest Control Services are rated 4.58 out of 5 based on 548 reviews of 19 pros. 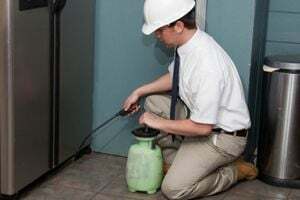 Not Looking for Pest Control Contractors in Norfolk, VA?